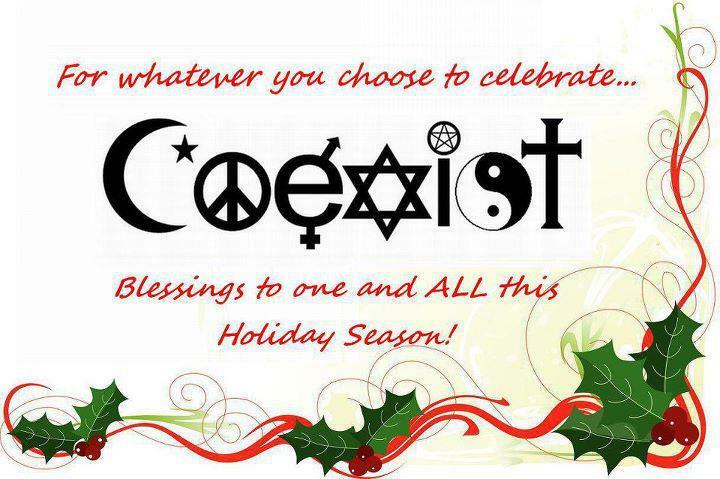 Nonjudgment & Goodness – Happy Holidays! Wow, 2012 is coming to a close. What an incredible year it’s been. Thanks for your interest in my work! For my last blog of this year, I share 3 reminders through 3 fabulous short video clips. Wishing you, your loved ones and your community a beautiful holiday season. May 2013 bring much peace, joy, new possibilities and communion. Thanks, Evelyn. Three great reminders! You are so welcome and thank you for your comment Beth! I see you are doing really interesting and innovative work regarding communities and cities. I look forward to learning more. What an outstanding way to remind us to more kindness and attitude. Super made. Thank you for thinking of me. Thank you so much Martin! What a wonderful surprise to see your comment. Really glad you like it. I enjoyed writing this post. Happy New Year! May 2013 bring peace, joy, health, and new possibilities!